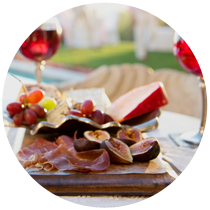 Craving a delicious snack or dinner to complement your LVP Sangria? 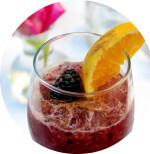 Looking for a fun cocktail to offer your guests using your LVP Sangria? Here are some fabulous recipes to get you started! 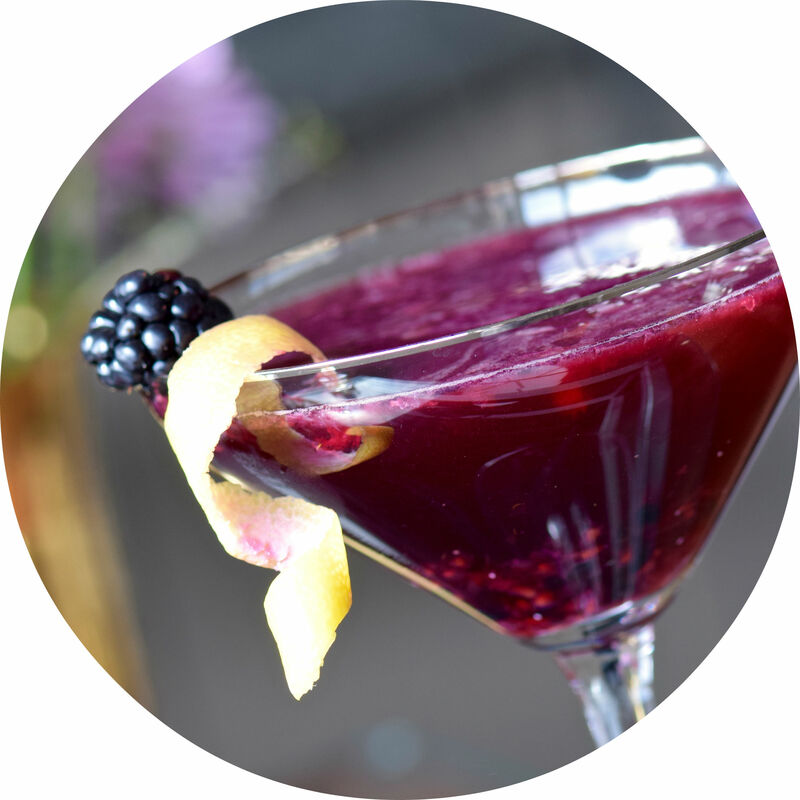 Sweet, rich and luscious, LVP Sangria makes a perfect mixer. These cocktails are almost all alcohol, so drink responsibly! 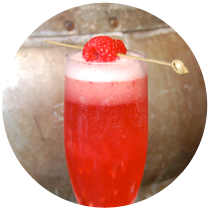 Combining the bright floral taste of St. Germain, the fruitiness of a fantastic red sangria, and the effusive excitement of Champagne bubbles, this is one of our favorite holiday cocktails! Love the taste of fresh, ripe strawberries? This cocktail combines that delicious flavor with a touch of vodka. Reminiscent of wintery mulled wine, The Brandywine is a cold version of the classic cocktail that highlights all of those delicious flavors. 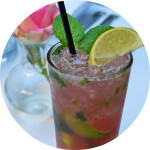 Who knew that LVP Pink Sangria would taste so delicious in a mojito? 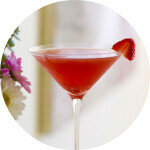 LVP Sangria’s bright bouquet of fruits reinvents this classic. 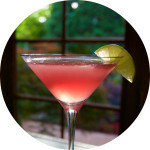 A Cosmo is a Ladies’ Night Out favorite for a reason! Try this spin on the classic next time you have the girls over. 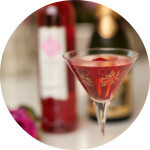 The combination of our LVP Pink Sangria, lemon, and rosé Champagne is a light, refreshing way to celebrate any occasion! 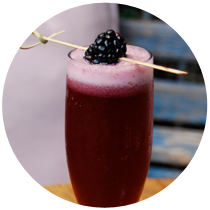 Similar to a Kir Royale, this drink couples the sweet, vibrant flavors of blackberry with our rich Red Sangria… topped off with rosé Champagne. A beautiful Champagne cocktail with crisp floral undertones of St. Germain. A small hint of tartness from the lime and topped with bubbles. 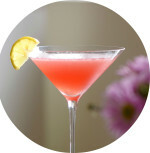 For all you lemon drop lovers, this is the perfect excuse to try out a pink version! 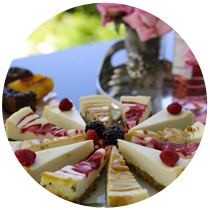 LVP Pink Sangria’s fresh bouquet of fruits spices up the traditional. Want a fun way to spice up your traditional cocktails? LVP Sangria ice cubes! These ice cubes take your boring vodka soda to a whole new level! 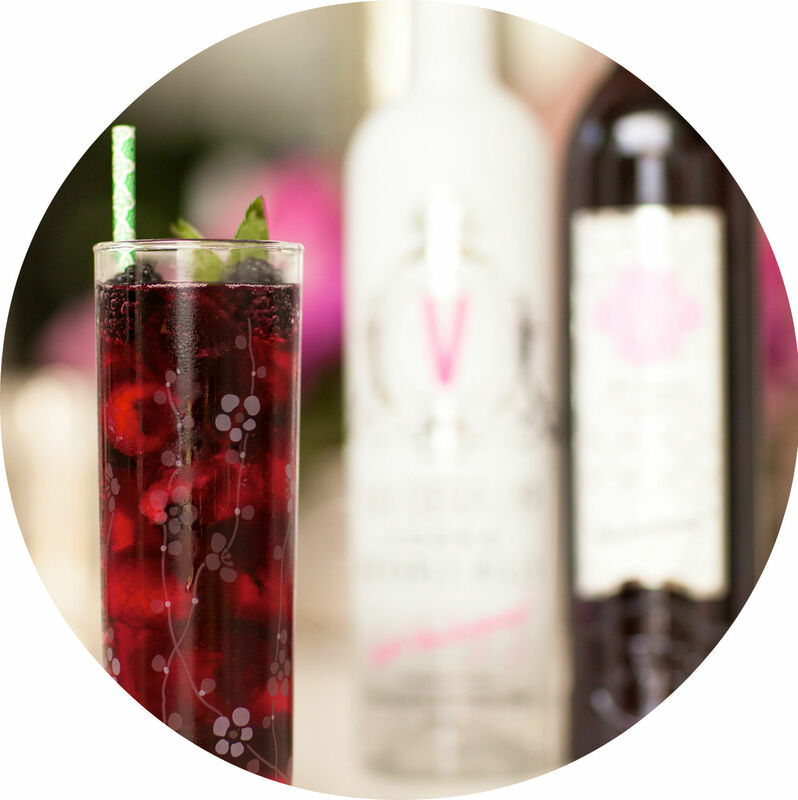 LVP Sangria is the perfect drink to serve with brunch, lunch, a snack, or dinner! Here are some of our favorite things to serve it with. 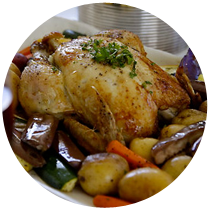 A favorite go-to recipe for a cozy home-cooked meal with the family. It pairs perfectly with a glass of rich, decadent Red Sangria. A delicious and impressive-looking dish to serve with Sangria. 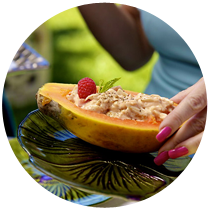 The papaya is a natural bowl, garnished with sliced strawberries, mint and raspberries, for color. One of the best snacks to serve with sangria, it’s easy to get creative and make a display that is not only delicious, but visually stunning as well! Sangria is the perfect after-dinner drink or afternoon cocktail, and what better to complement it than with some decadent desserts?